Teaser Tuesday is a wonderful meme hosted by MizB at Should Be Reading. All you have to do is open your current read at a random page and give two teaser sentences. Be sure not to give any spoilers and include the name and author of the book so others know what you are reading. 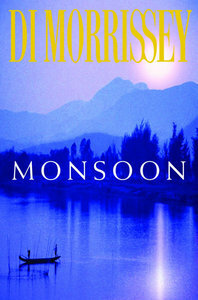 My teaser this week comes from Monsoon, a book largely set in Vietnam, by popular Australian novelist Di Morrissey. This is the first of her books I have read. It is a light read and I am enjoying it so far. Hung gave a slight smile. "No one uses the grotto; it was once a place for..." he struggled for the right word and finally Sandy attempted to help. My mum is a big fan of Di Morrissey, but I haven't read any of her books yet. This sounds interesting. I haven't read Di Morrissey either, but I've been meaning to. Great teaser, I have not heard of this book but I'm glad you're enjoying it. My teaser is at The Crowded Leaf. Oh, this book is new to me, but I'm tempted...and I LOVE that cover. I haven't read any books by this author, but the teaser has me intrigued. 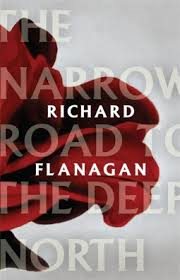 I have often thought about picking up a Di Morrissey novel, but haven't done so yet. Love that teaser! And Hung is right ... you don't really hear the word "grotto" very often!